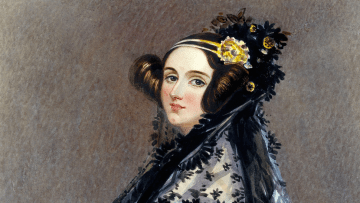 The second Tuesday of every October marks Ada Lovelace Day, a day founded in 2009 by technologist Suw Charman-Anderson, to celebrate the achievements of women in Stem careers (science, technology, engineering and mathematics), and was created in memory of one in particular: Ada Lovelace, the first computer programmer. 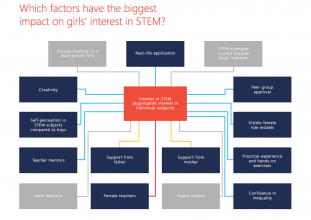 In celebration of Ada Lovelace Day, research shows women currently make up 47% of employees in ‘male-dominated’ STEM subjects with a quarter of the jobs in mathematical sciences and 13% in engineering positions. subjects in school and pursuing careers in these sectors. 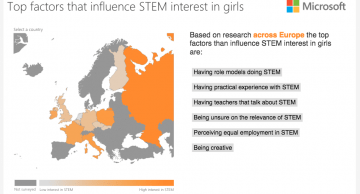 One of the main misconceptions is that IT careers are restricted to coding and development. In fact, a strong technical background can be used to enter a vast range of career paths, including medicine, education and communications, to name a few. Fresh Student Living is a leading provider of student accommodation offering homes to over 16,000 students in more than 50 towns and cities across the UK. Their philosophy revolves around creating quality student homes as unique as the people who live in them and has resulted in 90% of students rating their time with Fresh Student Living as very satisfied or satisfied.